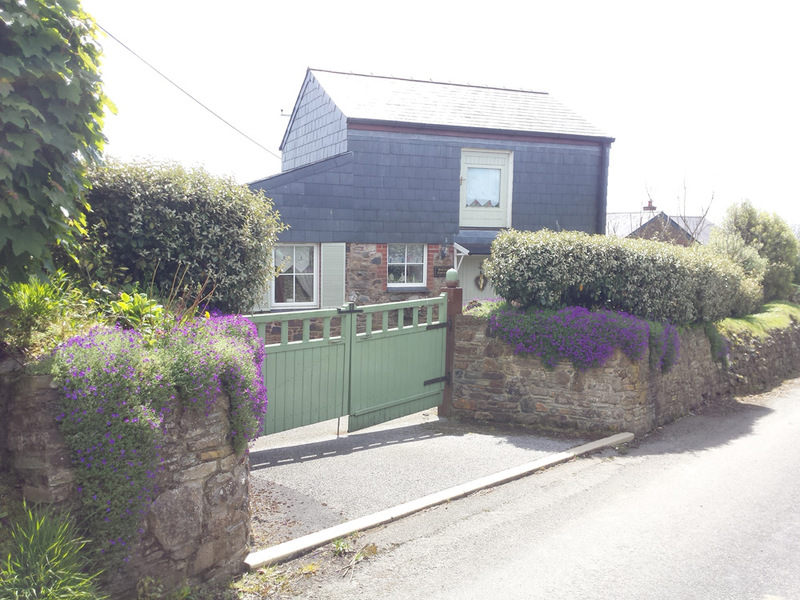 Poltor Cottage sits in the tranquil rural setting of the beautiful World Heritage Site of the Luxulyan Valley. In the adjacent field is an old Cornish Engine House surrounded by grazing horses, with an uninterrupted sea view down to St Austell Bay. 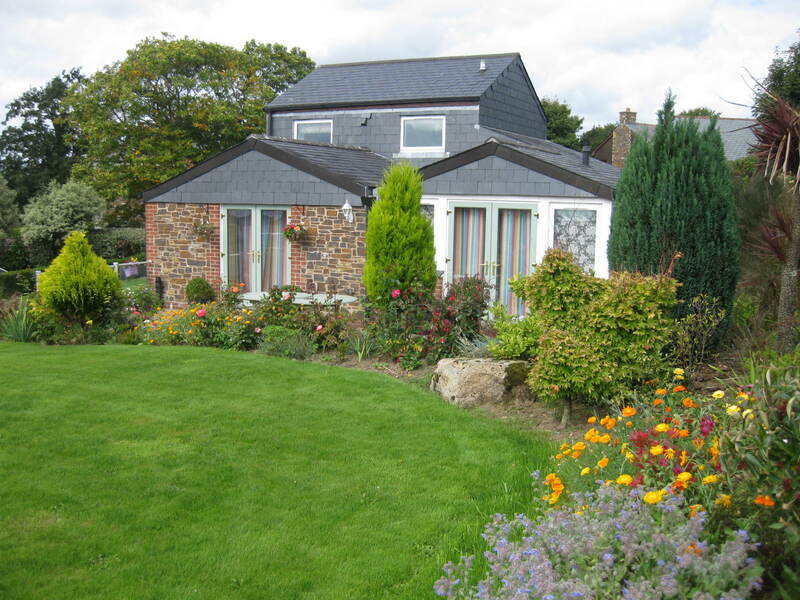 We are within 5 miles of The Eden Project, Fowey and Lostwithiel. The dog friendly sandy Par Beach is only minutes away. Poltor Cottage is perfect for a romantic getaway, two couples or a family and sleeps up to 4 with plenty of room in both bedrooms for an additional cot. Pets are welcome - the cottage can accommodate up to two dogs.